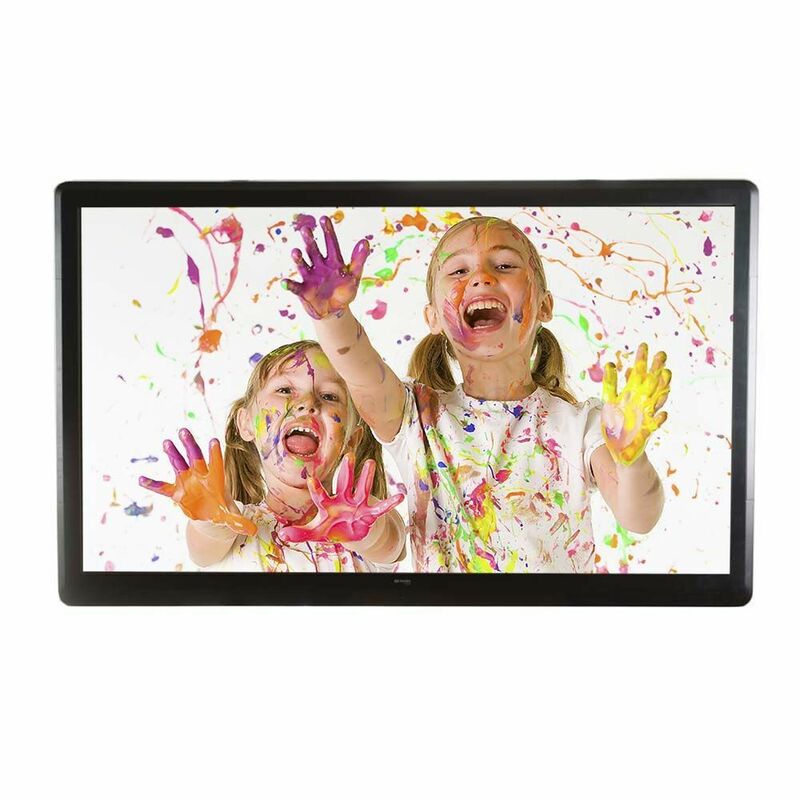 The C-Series Clevertouch features anti-reflective glass and a light weight composite bezel. The sleek, modern design looks fantastic in corporate areas. Check there is power to the screen. Check the power switch underneath is in the on position. Check the source equipment, such as a laptop is outputting a picture signal correctly. Check the video cable connection between screen and PC. Check the video cable is inserted in the correct socket. Try a different video cable. Try a different PC. Bypass any wall plate connections for testing. Why do I have no touch response? Check USB cable is fitted correctly (at both ends). Check USB cable length is not over 5m. Bypass any USB wall plates connections for testing. Try a different USB lead. Ensure there is power to the screen and a picture is showing. Try a different PC. Check the IR frame is clean. Check nothing is blocking the IR frame. Ensure screen is not in direct sunlight. Touch works but is out of alignment. Ensure the picture fills the screen, with no black borders or parts of the picture missing.